Twitter is a great social media platform in that is like no other, making for unique challenges and rewards. But as with any social media, what is your goal? Some would say getting people to your blog or product/service is the most important. 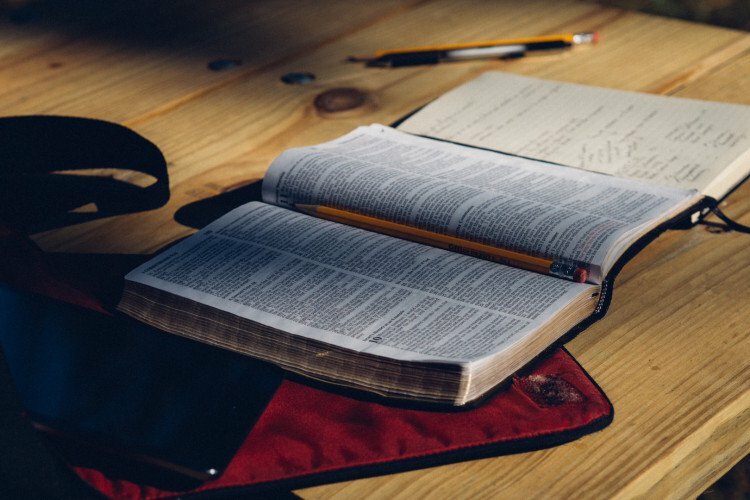 My suggestion for churches is that developing relationships is most important and therefore the engagement you get out of a social media post is most important. The most important thing to do in your tweet? Use an image! 22.8% more likely to get some kind of engagement with it! Adding links actually HINDERS engagement by 25%. Which is more important: engagement or click throughs? 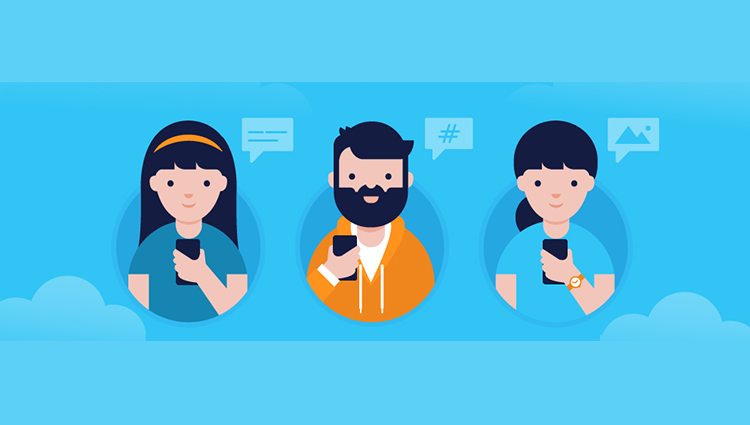 Hashtags not only increases engagement, but actually makes the life of your conversation last longer! How do you increase engagement on Twitter? 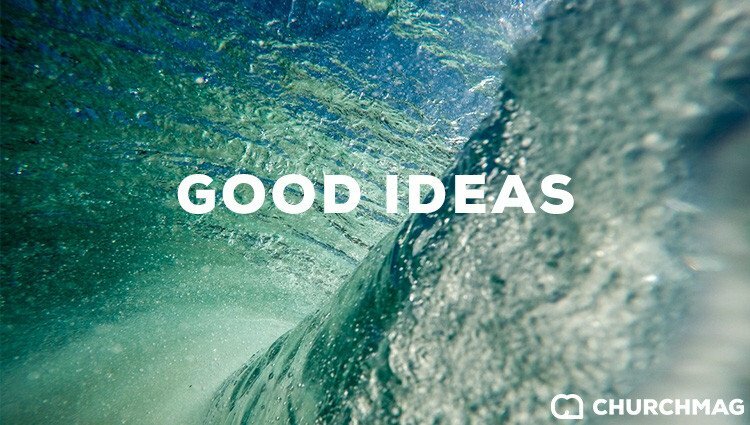 Are You Drowning in Too Many Good Ideas?